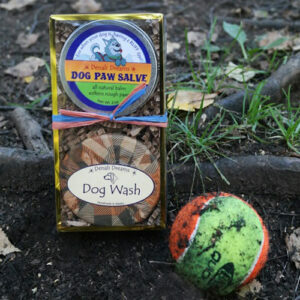 Three Dog Wash Bars with a twist in a cute paw print goodie bag. We made an oops and added Spearmint to the scent instead of Wintergreen essential oil. 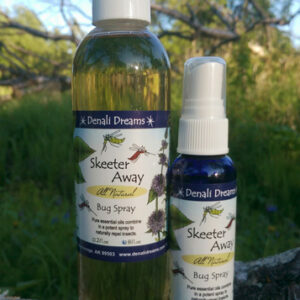 Still a great Dog shampoo that makes your dog’s coat shine and helps to repel bugs! Three Dog Wash Bars with a little oops. We added Spearmint instead of Wintergreen. 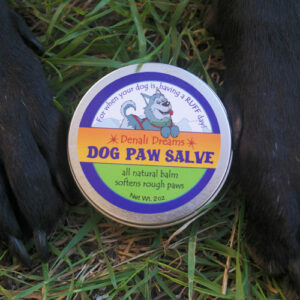 Still safe for dogs and great for their coats. Our mistake your treat!